Skill Bites are innovative and sophisticated simulations that provide engaging interaction for students and give them a virtual “hands-on” experience that offers a deeper level of learning. 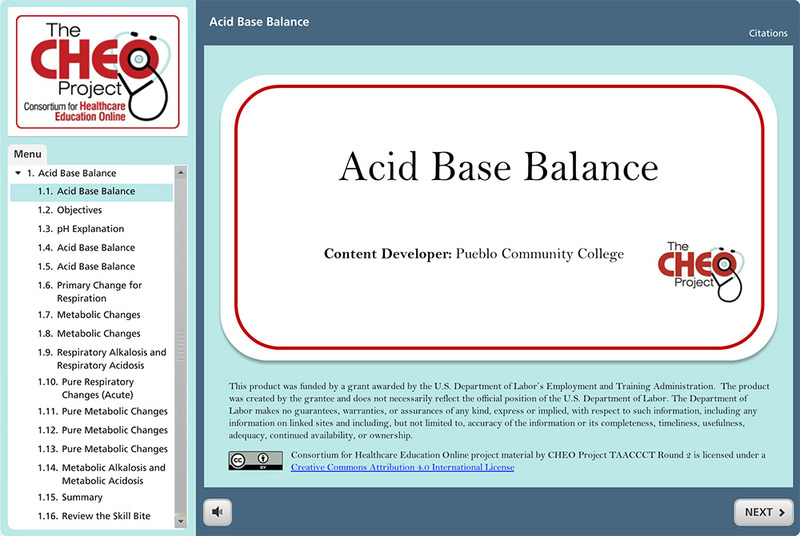 This Skill Bite will explain acid base balance and its influence on the body. After completion, you will have learned about the role of acid in pH, acid base imbalances, changes in respiration and metabolic changes. 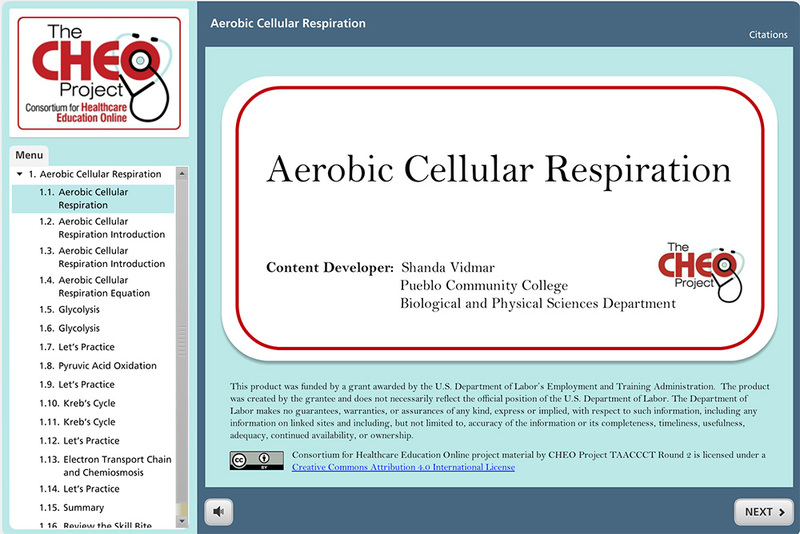 This Skill Bite will discuss the processes of aerobic cellular respiration, including glycolysis, pyruvic acid oxidation, Kreb’s cycle, and the electron transport chain and chemiosmosis. In this Skill Bite, we will be reviewing and labeling different parts of the body. 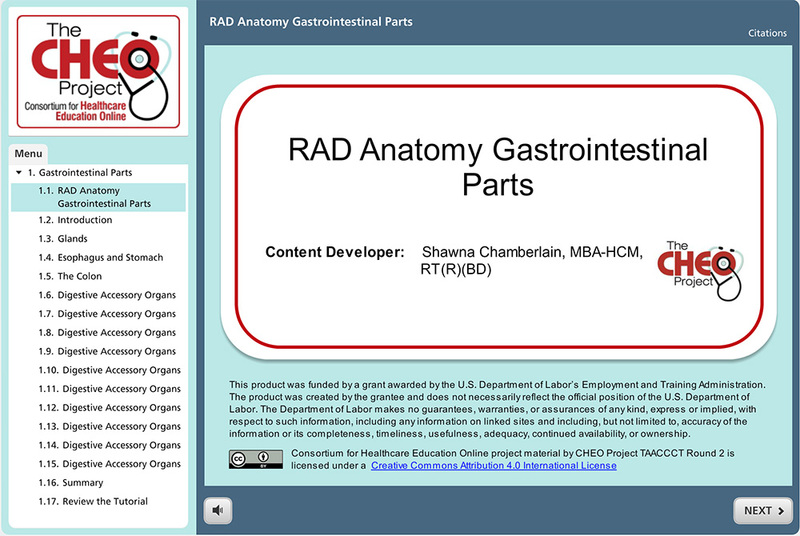 We will focus on gastrointestinal parts including the glands, digestive accessory organs and the colon. In this Skill Bite, we will be reviewing and labeling different parts of the body, focusing on lower extremities, including the femur, hip, pelvis, foot and knee. 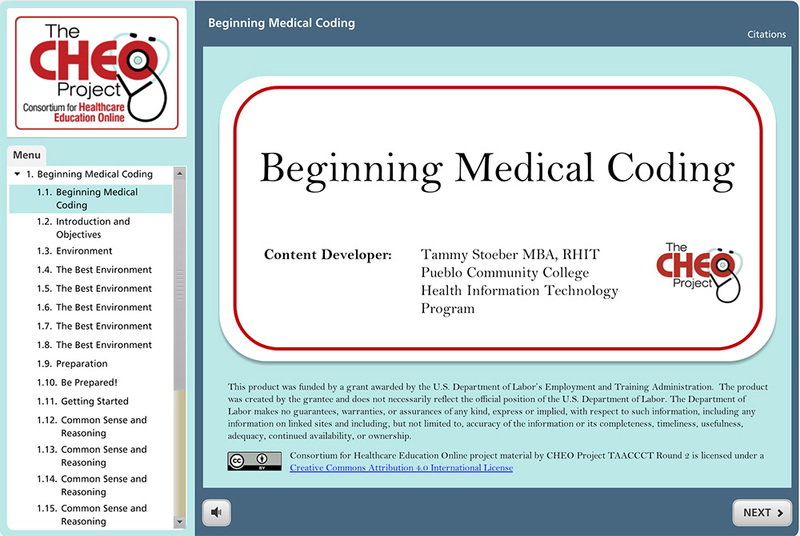 This Skill Bite will teach you about the methods and best practices for selecting the correct medical codes and how to avoid common mistakes that new coders make. 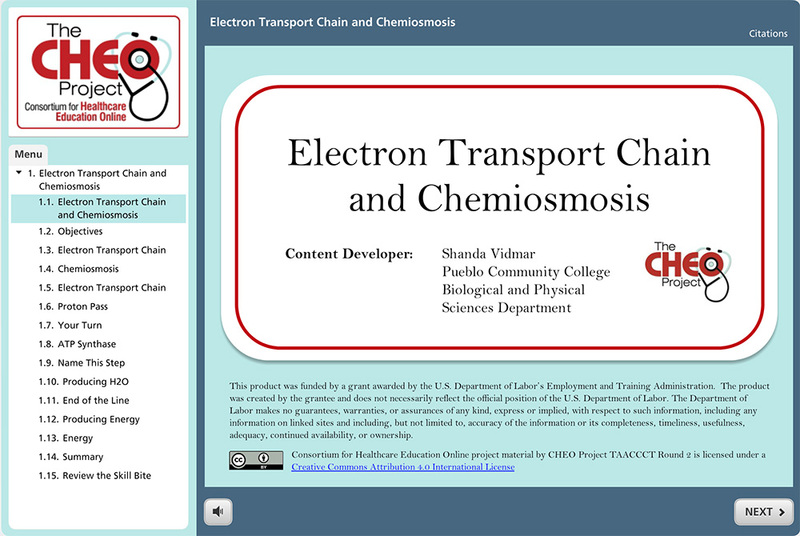 This Skill Bite will discuss the electron transport chain and chemiosmosis, as well as what type of reactions take place in these processes. 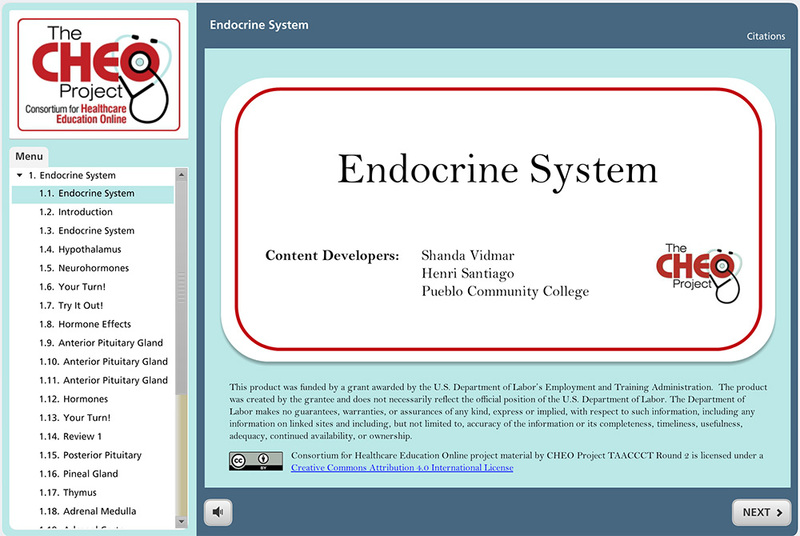 This module discusses the endocrine system, which is a group of glands that produce chemical substances called hormones that help regulate the body. 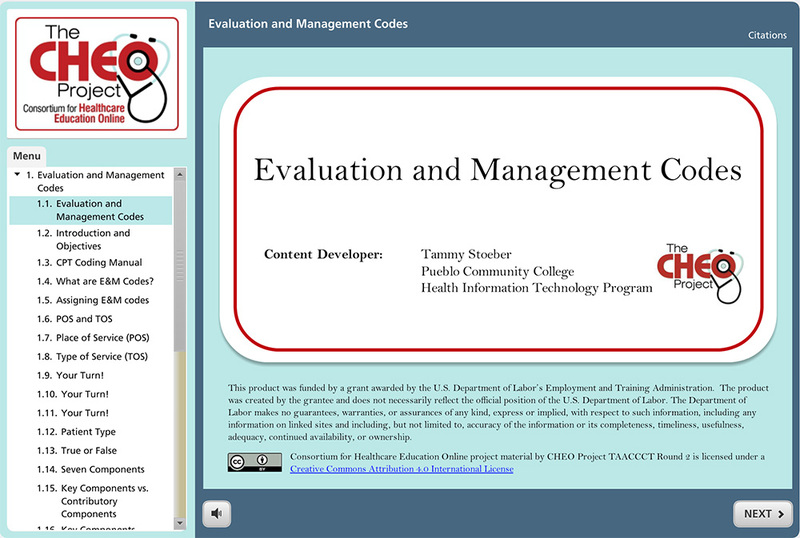 This Skill Bite will teach specific topics of evaluation and management codes, identifying place and type of service, types of patients, level of service components, and how to apply CMS documentation guidelines for E&M services. In this Skill Bite, you will learn the following important steps to help in finding key terms in coding: identify the main term in the alphabetic index and cross-reference the code number in the tabular list. This Skill Bite will help the beginning coding student feel more confident in their coding skills and the progress they have made so far. 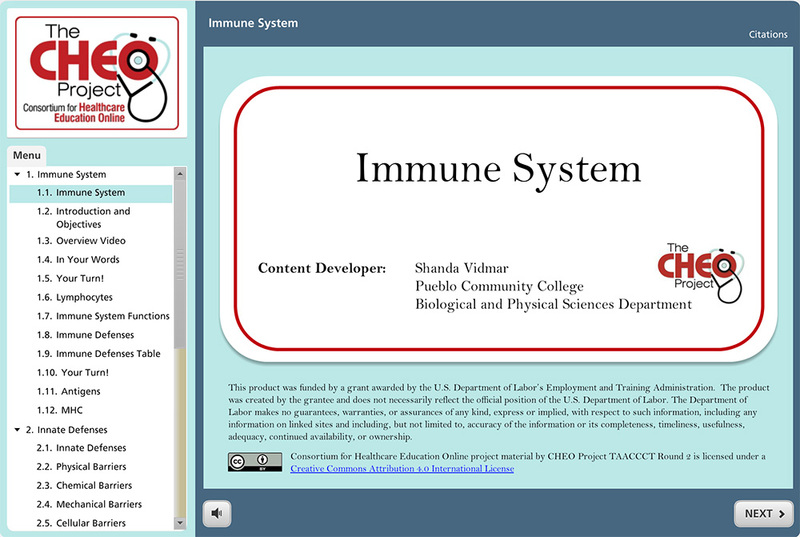 This Skill Bite will discuss the immune system and its functions, as well as antigens and immune defenses. 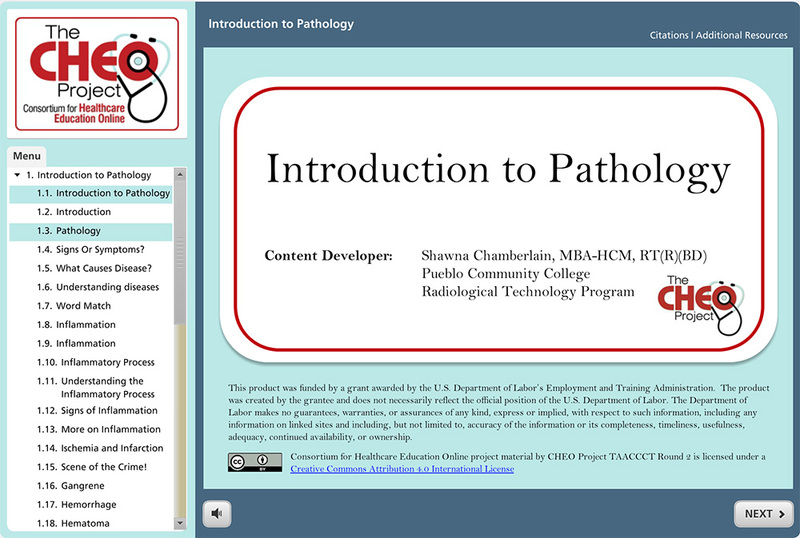 In this Skill Bite, we will look at some basic terms and definitions used in pathology, as well as present the following eight areas of study in detail: inflammation, ischemia and infarction, hemorrhage, alterations in cell growth, hereditary diseases, disorders of immunity, infectious disease exposure, and Acquired Immunodeficiency Syndrome (AIDS). 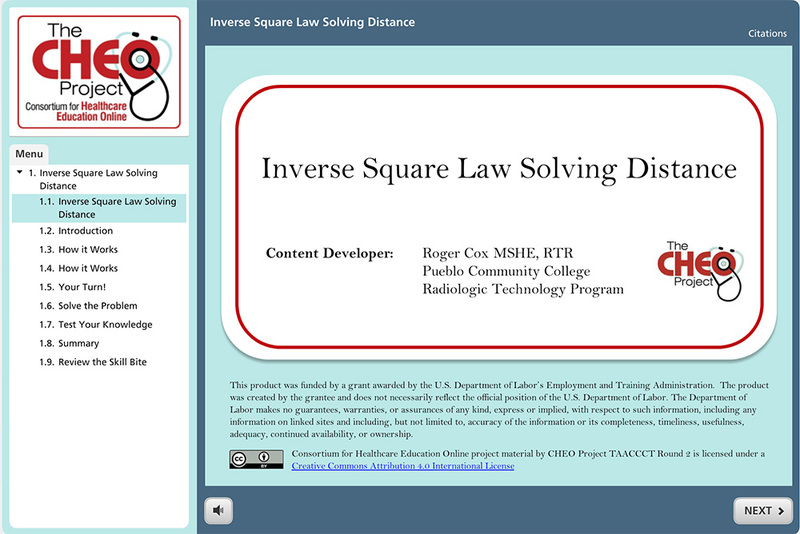 In this Skill Bite, we will be discussing how to solve for x in a ratio equation, like you would if using the inverse or direct square law in radiology. In the previous lesson, you learned how to solve for X in a ratio intensity. In this lesson, you will use the same applications to solve for distance. 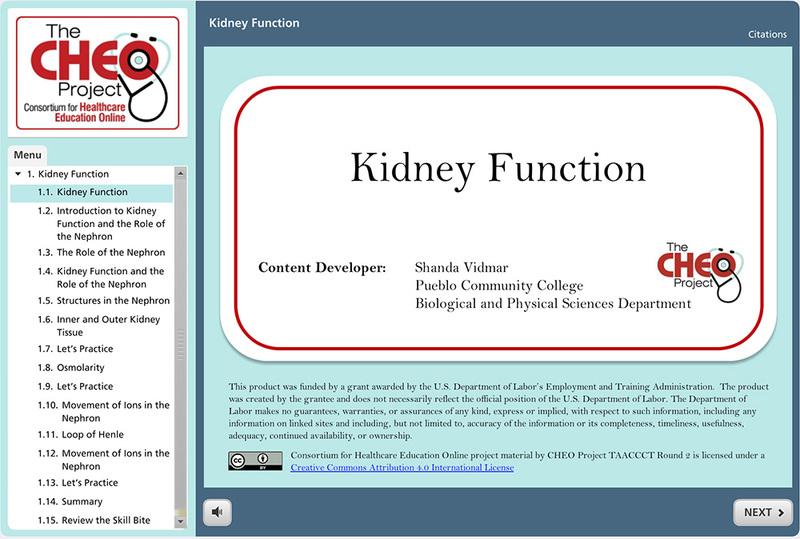 This Skill Bite will discuss the role of the kidney and nephrons in urine production. At the end of this lesson, you will know the different structures and tissue portions of the kidney, osmolarity and its role in urine concentration, and movement of ions in and out of the nephron. This Skill Bite will look at how to create a successful video that involves the lightboard. This Skill Bite will discuss the process of importing video made with the lightboard from the camera to the computer. This Skill Bite is a test of your knowledge of medical terminology, specifically focusing on how well you know medical prefixes, roots, and suffixes. Medical Terminology What Do You Think? Preview Online Skill Bite: Medical Terminology: What Do You Think? View & Download Materials: Medical Terminology: What Do You Think? 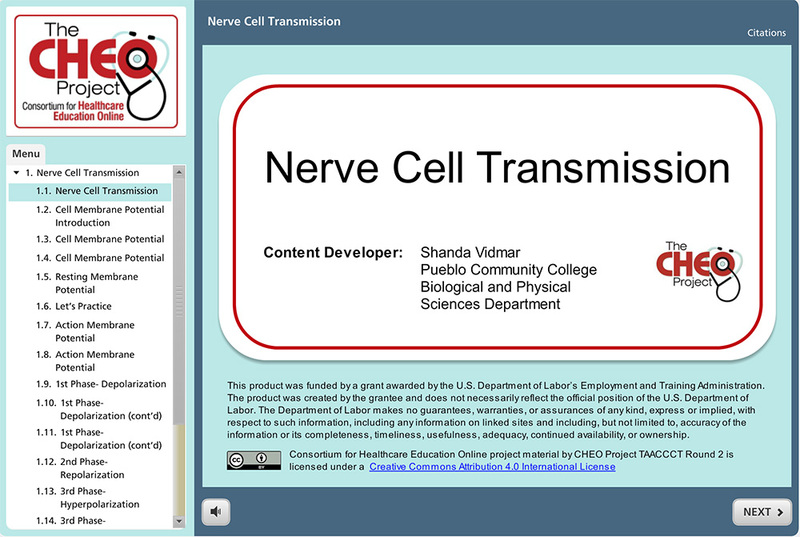 This Skill Bite will discuss the types of cell membrane potentials, the three steps in an action potential, and voltage gated sodium ion channels. What Does Professional Certification Mean to a Student? In this Skill Bite, we will explore the importance of belonging to a professional association, as well as some sources of additional information to help you answer questions that may arise while coding. 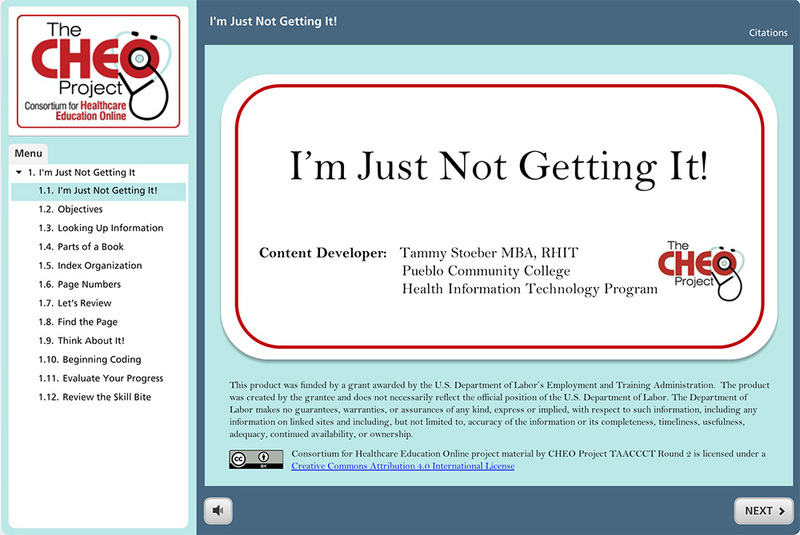 Preview Online Skill Bite: What Does Professional Certification Mean to a Student? 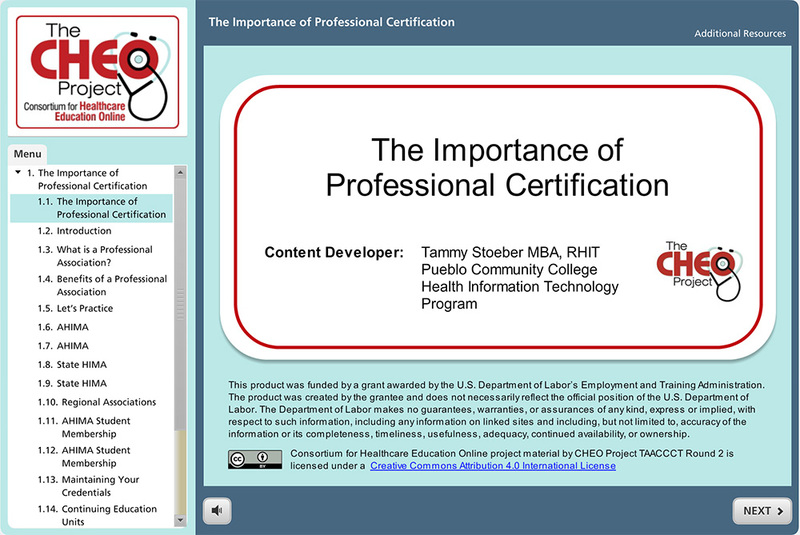 View & Download Materials: What Does Professional Certification Mean to a Student? In this Skill Bite, we will be reviewing and labeling different parts of the body, focusing on upper extremities, including carpals, hand joints, the forearm, humerus, and the elbow. What Code is Used in What Settings? In this Skill Bite, we will cover the different code sets and the appropriate clinical settings for each use. 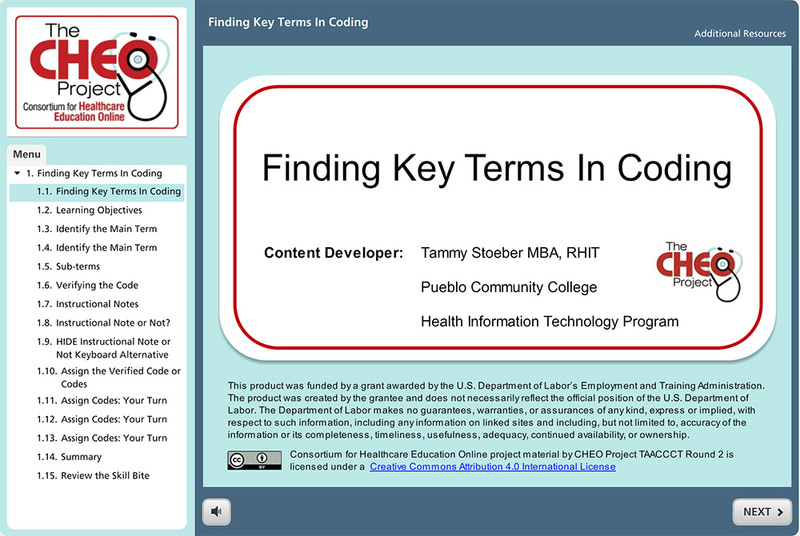 We will discuss: ICD-10-CM, ICD-10-PCS, and other CPT codes. Preview Online Skill Bite: What Code is Used in What Settings? 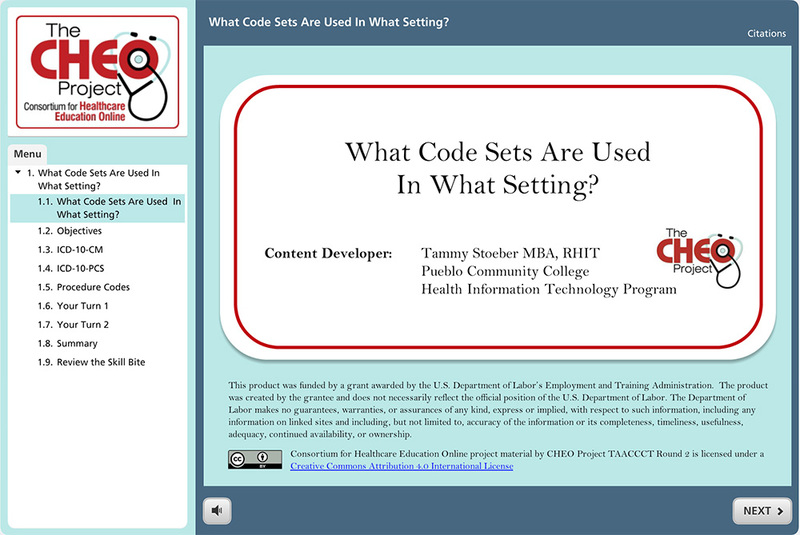 View & Download Materials: What Code is Used in What Settings?